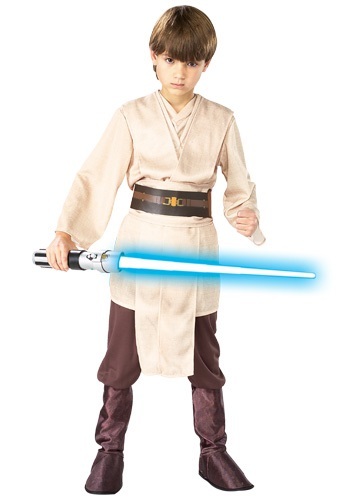 This Star Wars Jedi costume is perfect for an adventurous Halloween. 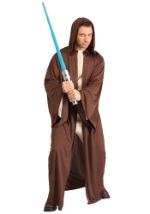 The costume is comprised of a tan multi-layered tunic with an attached undershirt and apron. 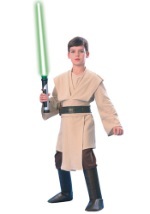 The pants are brown with brown boot tops. 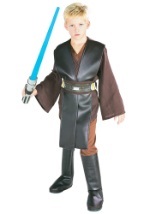 Included with the costume is a brown belt with graphic prints for an authentic appearance. 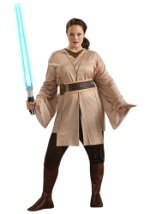 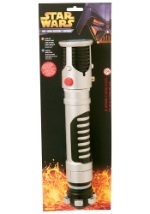 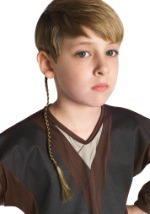 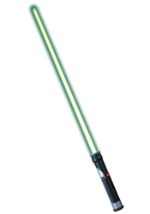 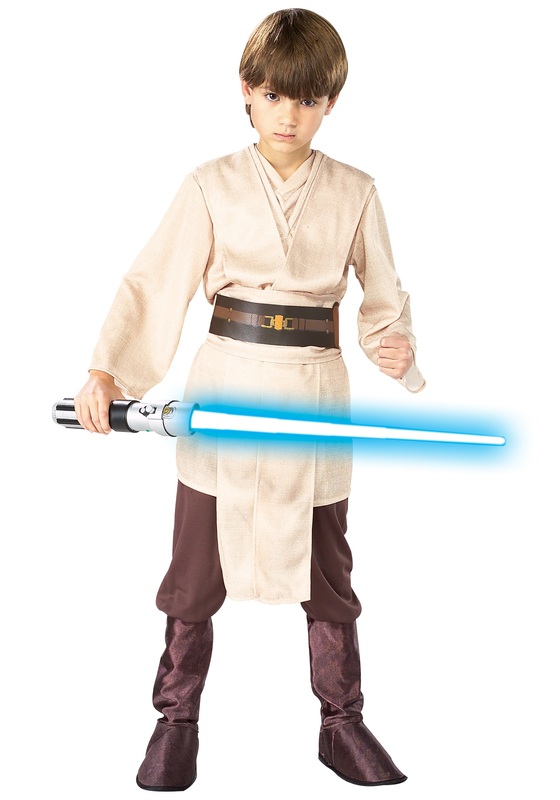 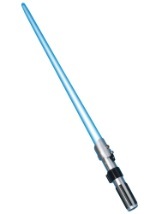 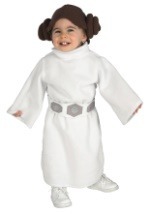 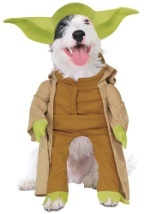 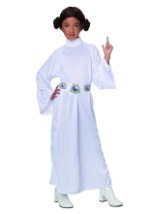 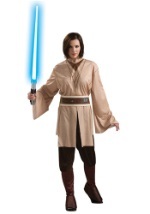 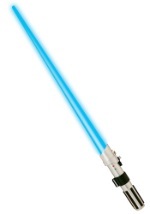 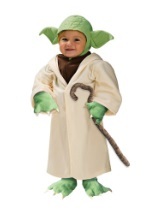 Compliment this Jedi costume with a light saber and a Jedi robe for the complete Halloween experience.